For those of you who follow me on Twitter (@colournglitter) you may have noticed that I occasionally go by ‘Miss Milkshake’ too – a pseudonym concocted by Burger Lad for whenever I’m acting as his Miss Moneypenny (let’s face it, he basically is the James Bond of the burger world). I got an adorable set of pastel (and scented!) nail varnishes for Christmas, so I had to christen them with a pastel-tastic unicorn nail art session. 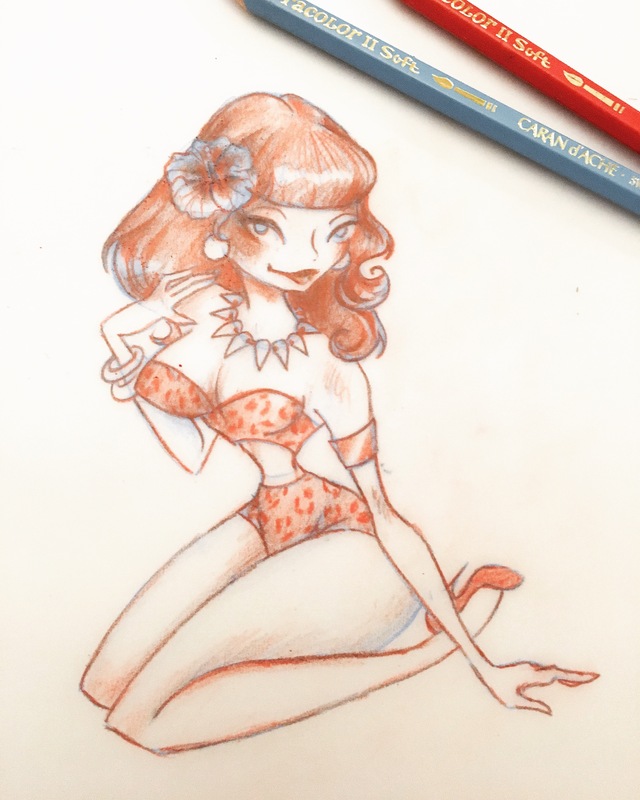 I found myself staring at the lava lamp last night, and I began to wonder what it might look like if it was a pin-up. 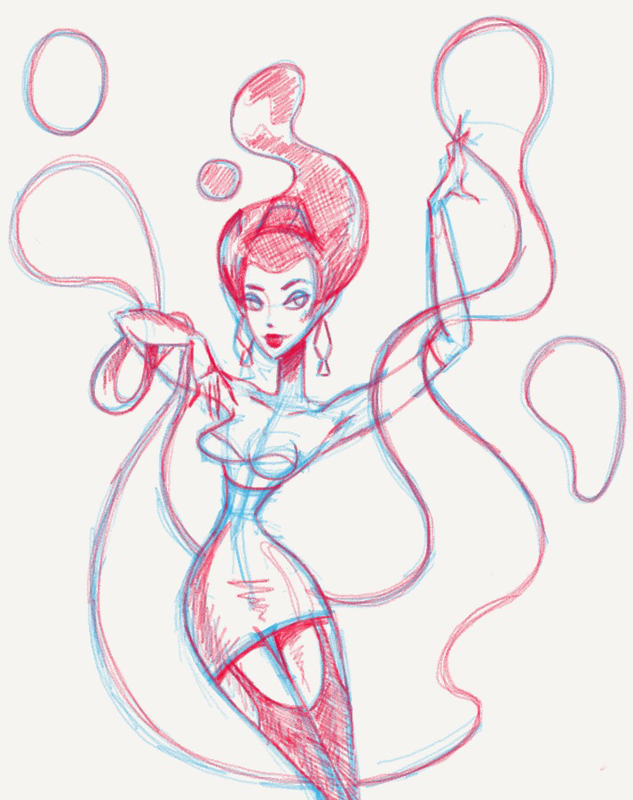 This is my interpretation, which was sketched on the iPad (I decided to leave it as a sketch version because I wouldn’t be able to colour it how I wanted to on this particular app). Be yourself. Unless you can be a unicorn. 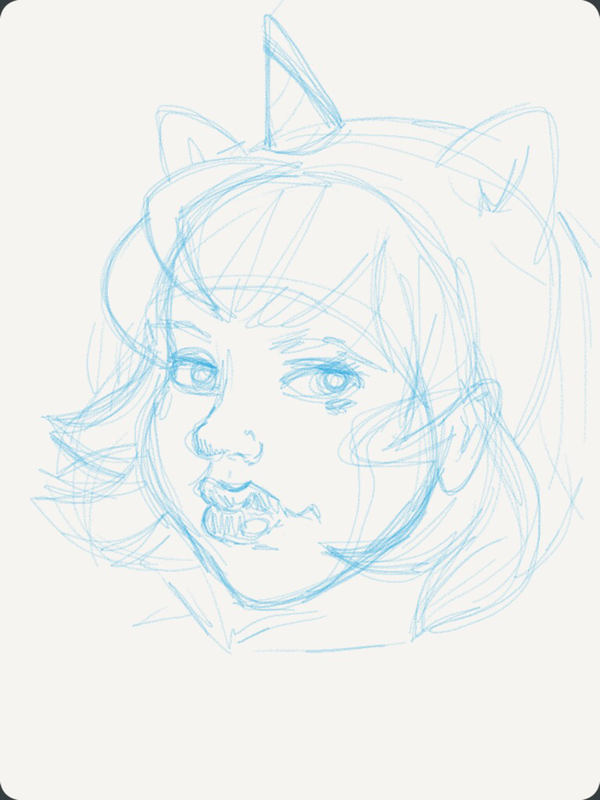 Whether I’m sketching on paper or a digital device I always start with a rough version in light blue. This is a nod to my old drawing/animation days where I’d draw on paper, then scan each image or frame to tidy up and colour in Photoshop. Blue pencil doesn’t show up on scanners, and it doesn’t muddy the paper like a regular pencil would. 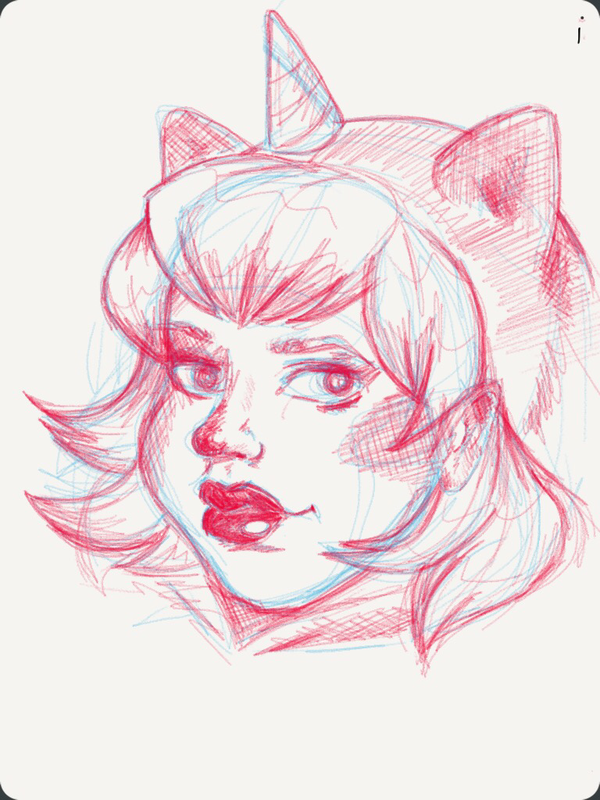 I did the initial sketch with my finger, but decided to do this next layer with a stylus. 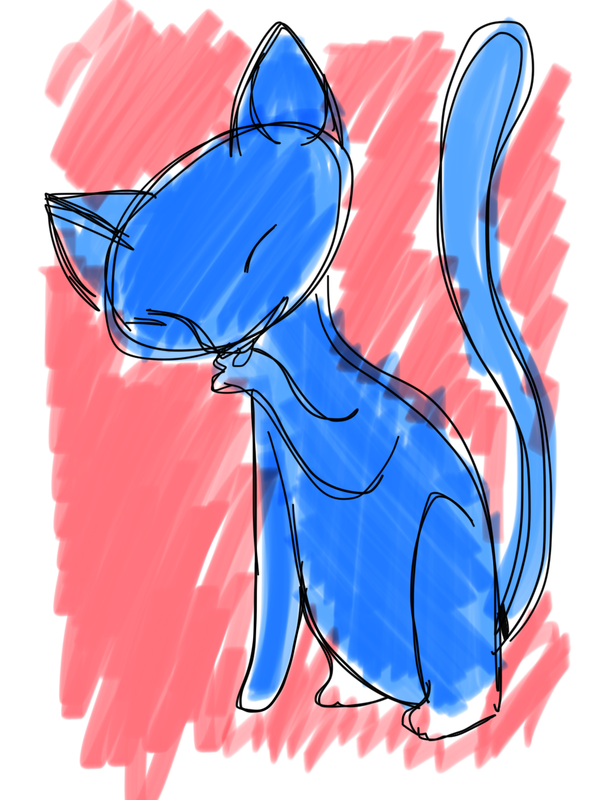 It was slightly easier, but the quality of the stylus wasn’t great. That’s not an excuse before you say anything! A lot of the time I call it quits after the red version. I don’t like images that are too neat and clean, and I’ve always felt the pencil sketch is the real deal; the raw energy of the first sketch. 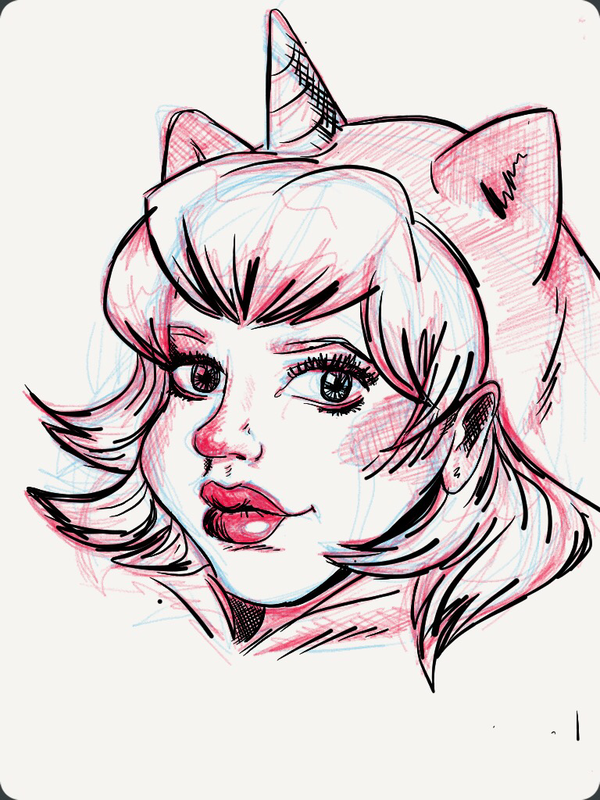 Outlining it in pen (or a pen effect on the app in this case) almost feels like cheating, because I’m just tracing my own image. 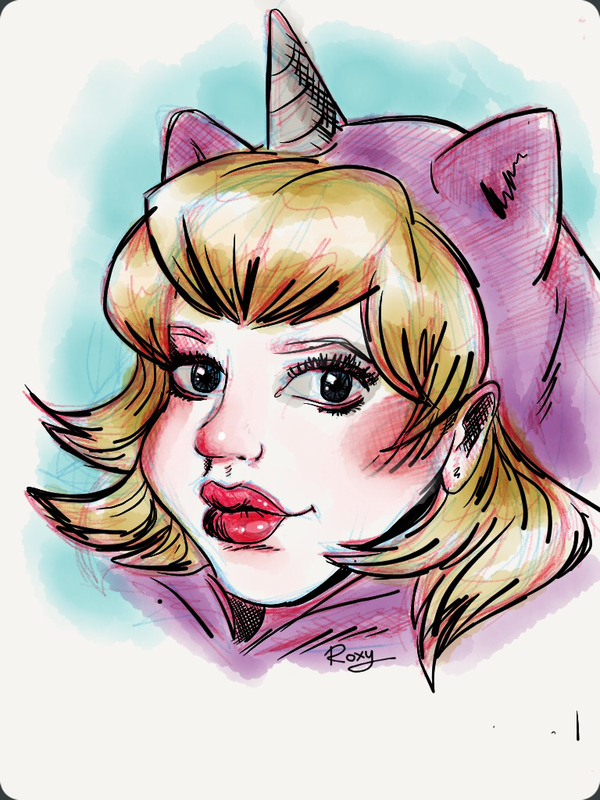 If I do make it past the outline stage, the Paper app does have a very fun ‘water colour’ style brush, which I used below to give Unicorn Girl a splash of colour. I can draw on my iPhone with my finger. No stylus or fancy app required, so therefore no excuses. I always have my phone on me, so I always have the means to draw. Here’s a quick one of my cat, Atari, before the little git moved…. January 1st, 2017. It’s raining hard. It’s almost lunchtime and I’m still in bed, contemplating how I will change my life for the better with a few carefully selected New Year Resolutions. I’m deliberately not starting today though. Historically I’ve failed miserably at sticking to my new year goals (my personal record is breaking all 3 by New Years Day) and miserably is always how I’ve started each subsequent year. Whether I’m partying hard and downing Tequila shots or curled up on the sofa watching the fireworks from the safety of the living room I always find New Years Eve a particularly depressing time. 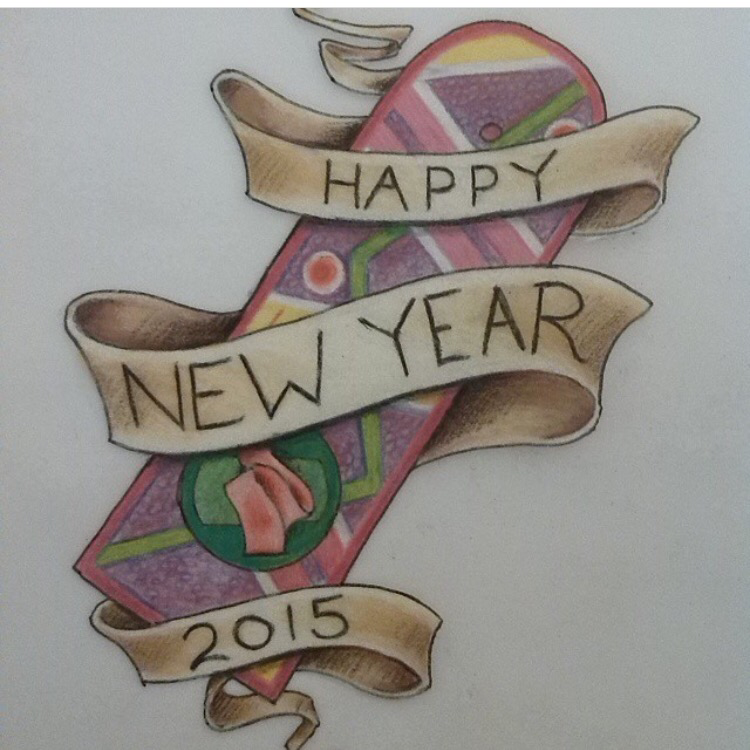 What did I not accomplish last year? What will I probably fail at next year? What has everybody else achieved that I still haven’t yet managed to? And then to make matters worse I set myself a ridiculously far fetched goal which I’m then doomed to fail….and so it continues. But not this year – this year I’ve found myself feeling surprisingly determined. I’m not sure where it has come from exactly. Maybe because 2016 has been so hellish (at least that’s what social media has told us). It has been pretty bad I guess (Brexit, Trump, childhood idols passing etc) but it hasn’t all been doom and gloom. My sister got married this year. I’ve never had plans to get married myself – I’ve never seen the point – but watching that happen and being part of it made me realise exactly why people do it, and how lucky I am to have found The One. 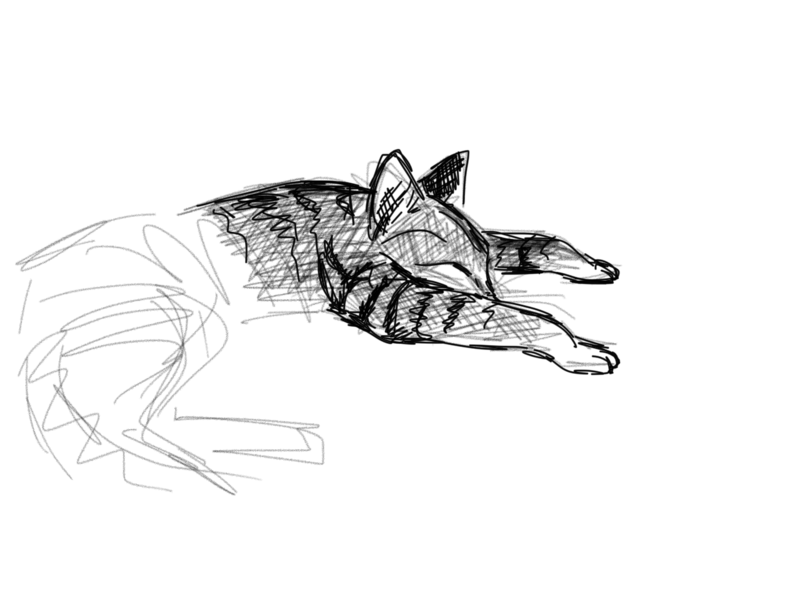 We also got a kitten this year, something I have always dreamed of, and right now he’s curled up at my feet, dreaming of….food probably. Back to the determined me (she says, still in bed at noon). My plan this year is to set teeny tiny goals for myself – but lots of them. Really small things like ‘stretch for 5 minutes every morning’. If I tick off everything on the list every day for 30 days, I’m going to treat myself to some Black Milk leggings. They’re ridiculously cool and very expensive (compared to what I normally pay for Lycra leggings anyway) but if I keep this up I’ll have earned them. One other goal is to update my blog daily, so you can expect to see more from me. Some days it might be a small check-in, other days it could be something more substantial, with step-by-step pictures and maybe even a video…. I’m deliberately not starting today though, as one thing on this list is to only drink water for 30 days, and a breakfast like this isn’t completely without a coffee and an orange juice. Today is a day for relaxation, contemplation, and making a list of all the ways I can armour myself ready for the year ahead. 2017? Bring it on…..